This unique collection of intimate photographs charts Ed Sheeran's meteoric rise from struggling musician to global megastar. 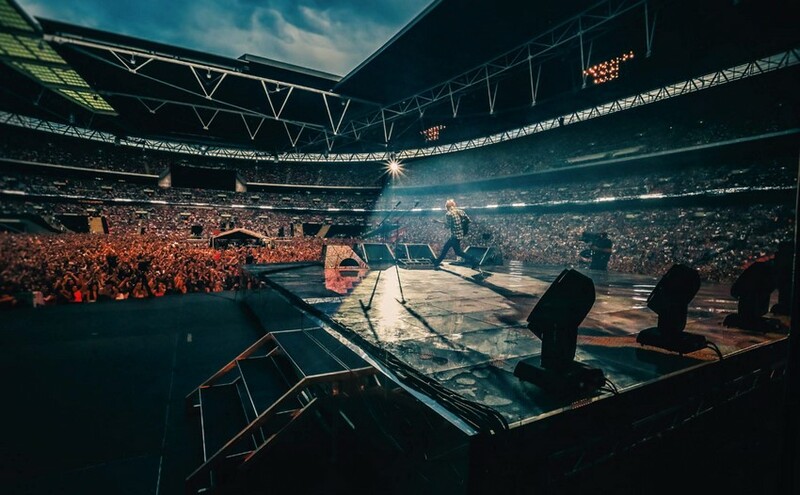 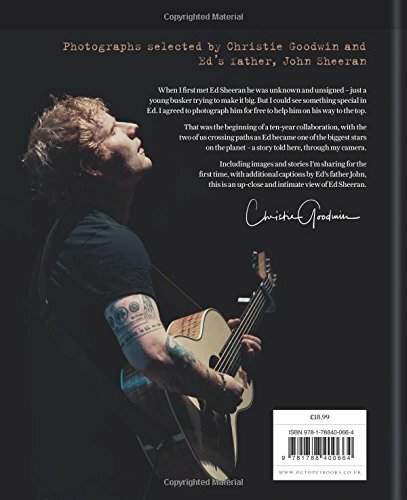 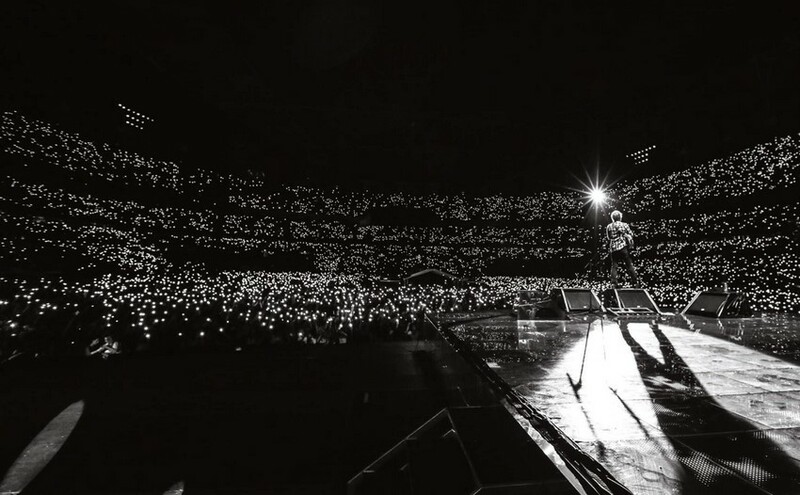 Taken by Ed's long-time photographer Christie Goodwin, Ed Sheeran: Every Piece of You contains many unseen images along with personal anecdotes from Christie of time spent together with her friend - taking us on a journey from the early days of an unknown Ed gigging in London to tiny crowds, to backstage on a sell-out US tour and performing his songs to a rapt audience of thousands. 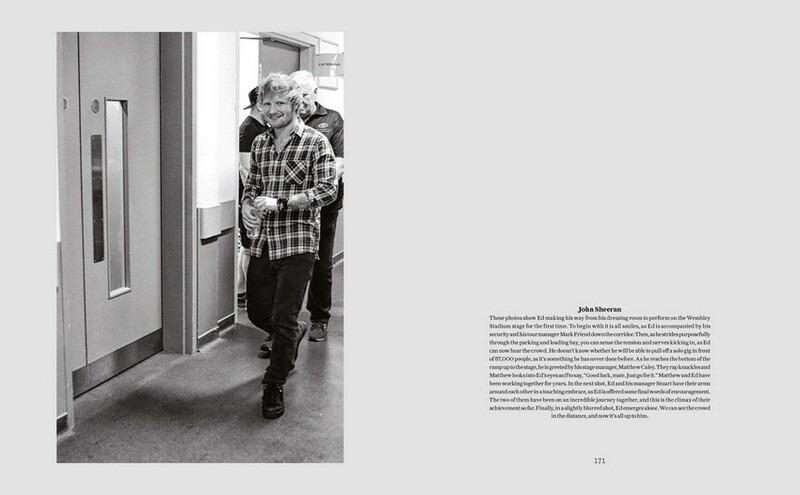 Relaxed, open and honest, this collection of photographs is a chance to truly see the man behind the music - a rare look at the personal face of a world-famous artist. 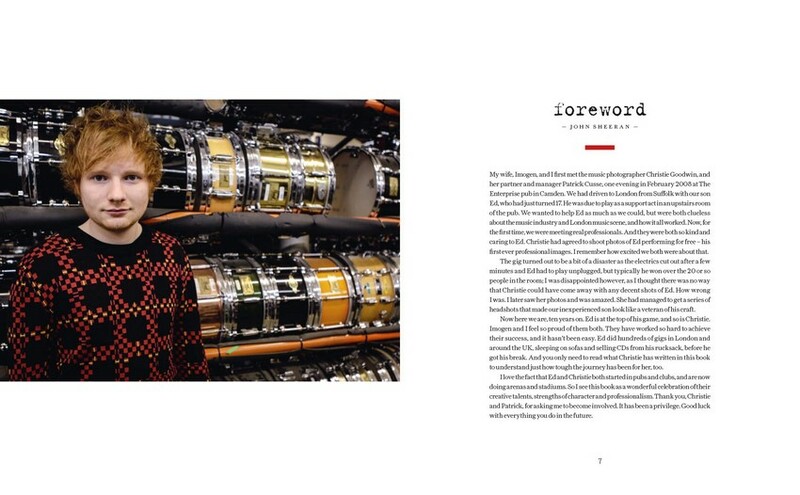 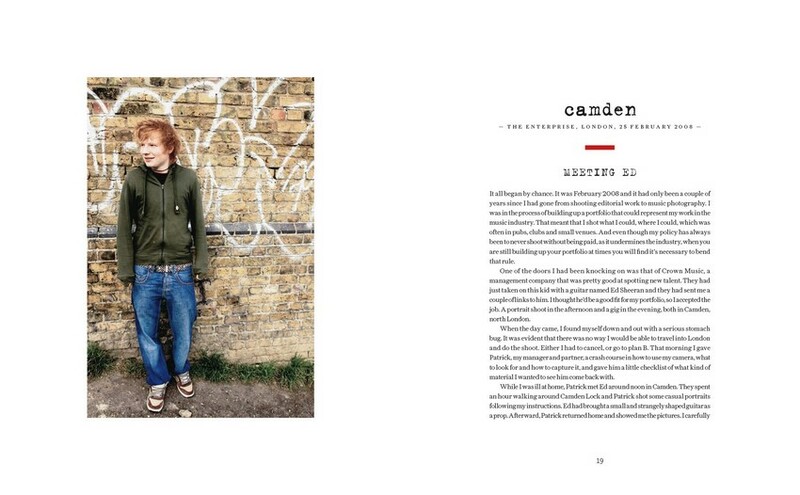 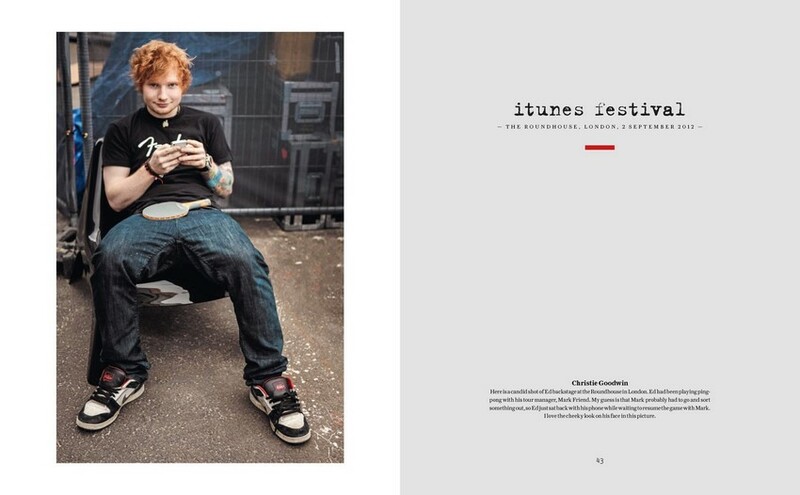 Featuring a foreword and additional photo captions by Ed's father, John Sheeran.